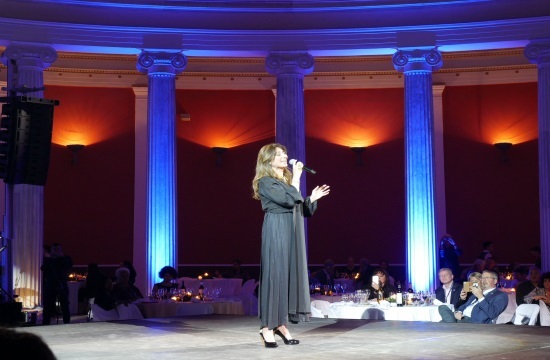 The long history, the warm hospitality, the fascinating gastronomy and the safety of Greece are highlighted as the key factors for the overall attractiveness of Athens as a tourism destination, according to the US travel agents who attend ASTA Destination Expo currently underway in the Greek capital. Their first two days in Greece, Saturday and Sunday 14th and 15th of April 2018, combined all of these elements into a magical cocktail. 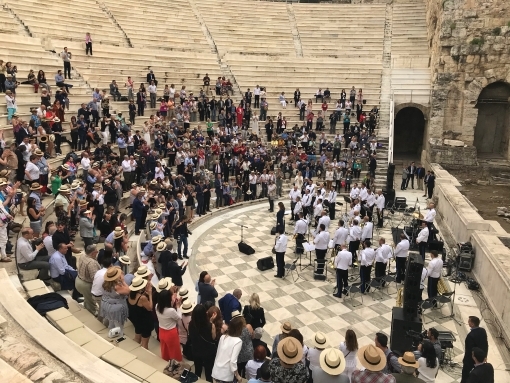 On Saturday, guided tours took place in the historic center of Athens (Acropolis, Monastiraki, Plaka) and Sounio where the ASTA delegates had the opportunity they savor the culinary delights of Greece with local recipes and wine samplings. 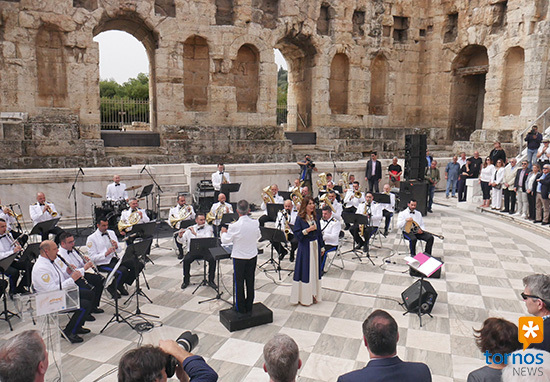 On Sunday, the inauguration ceremony at the ancient Herodes Atticus Odeon impressed them with the venue's ageless beauty while many of our American guests were touched to listen to charismatic Greek soprano Anastasia Zanni sing their national anthem. 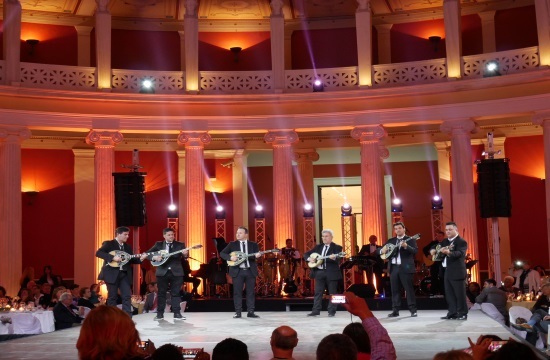 A visit of the state-of-the-art Acropolis Museum was the next stunning experience and the day's delicious treats were continued in the emblematic Zappeion Hall, where dancers dressed in traditional costumes from various parts of Greece welcomed them for a fascinating party prepared in their honour. The sumptuous dinner was dominated of course by... classical Greek dishes (souvlaki, mousaka, dumplings, dakos, Greek cheeses and much more) delightfully complemented with local wines and beers.